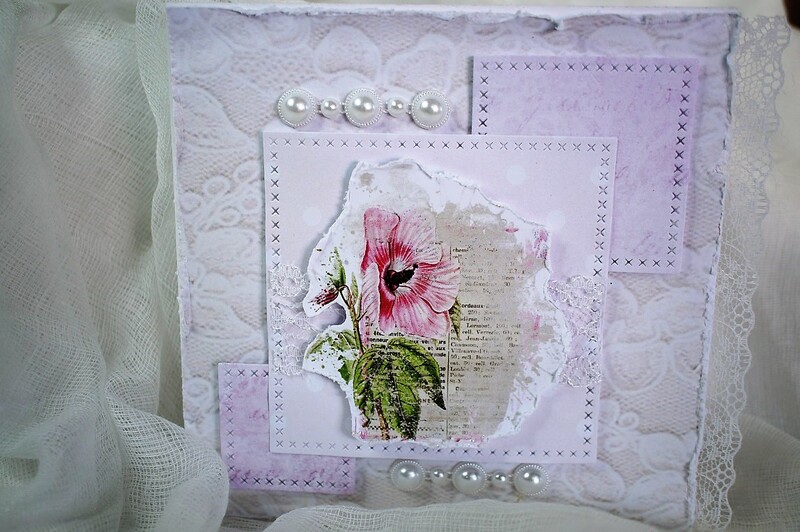 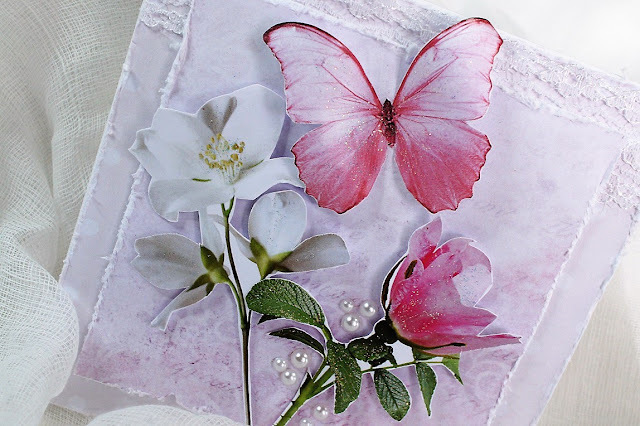 I would like to share with you some cards I have created for Meg's Garden Blog. 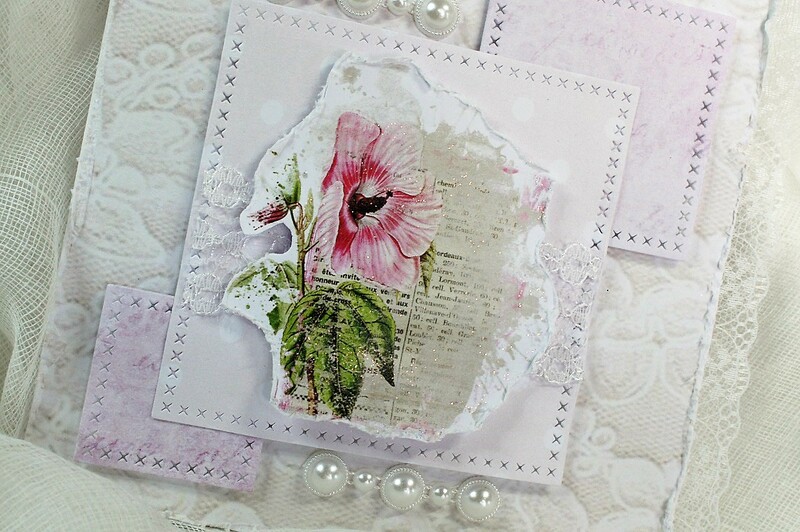 This stunning range of patterned papers is from the Shabby Chic background collection. 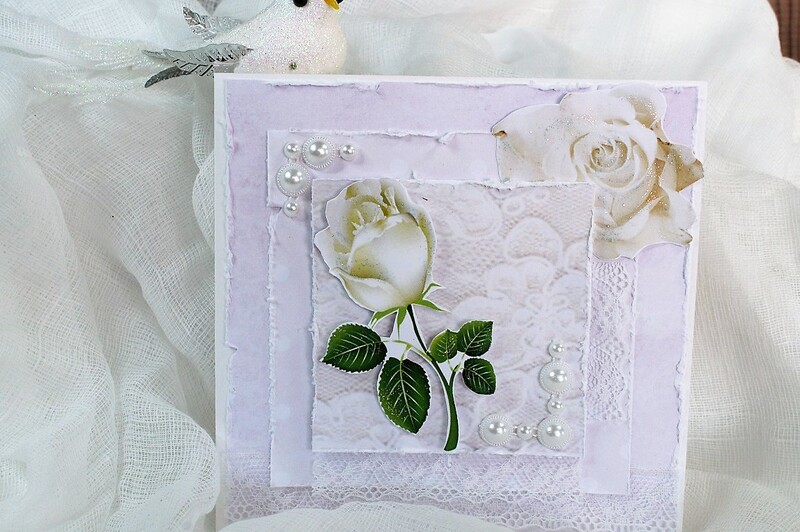 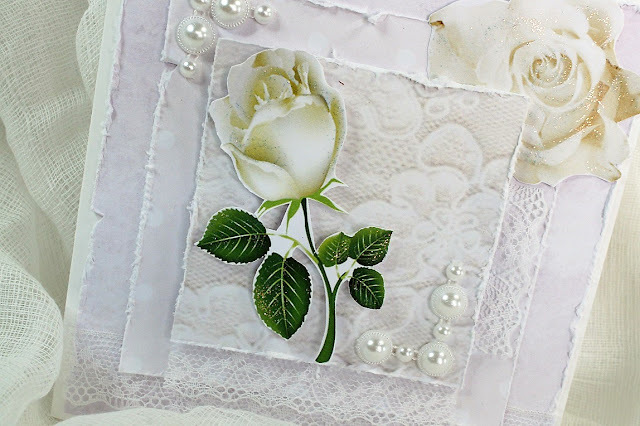 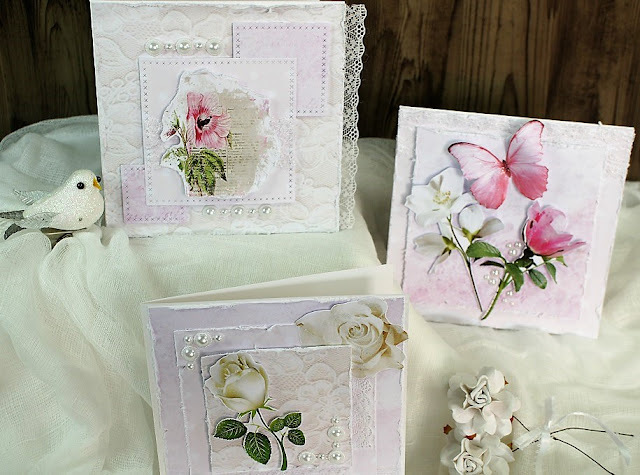 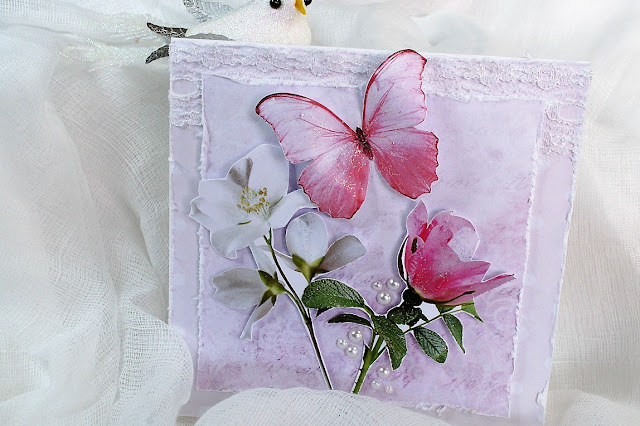 Each card features layers of patterned papers, lace, fussy cut images & embellishments. 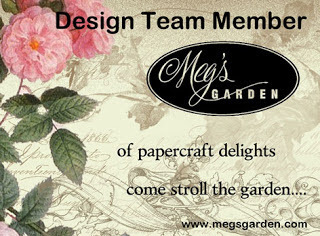 Head over to Meg's Garden online store to purchase your supplies & start creating today.